REMINDER: Don’t forget the Friends of the Library book sale that’s still going on in Springfield. The big book sale (and CDs, DVDs, audiobooks and more!) is Tuesday, Oct. 21, through Sunday, Oct. 26, at Remington’s, 1655 W. Republic Road. For times and details call 417-872-5149 or visit http://thelibrary.org. While I’ve been sitting in front of my computer in a darkened room, cackling and carrying on, life around the lake carries out business as usual. 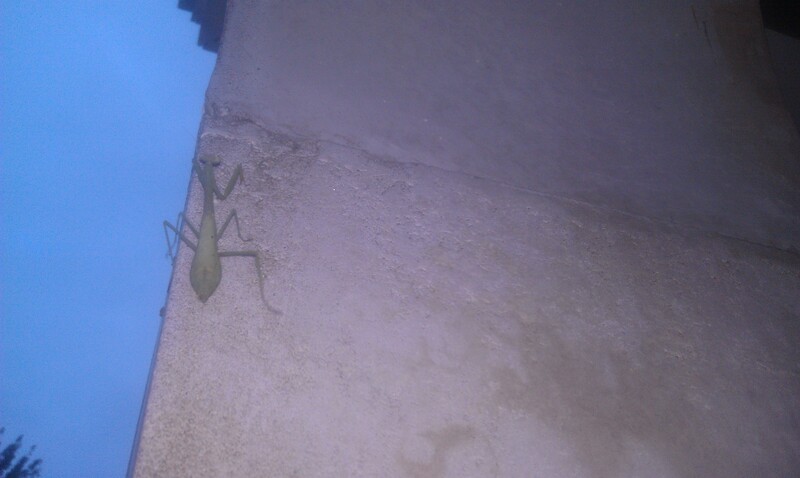 Yesterday I spotted this praying mantis making its way up a concrete column toward the roof. I don’t know if it was headed home for the night or just looking for something to eat. Judging from its girth I’d guess it wasn’t too hungry. My thanks to all who have so far helped celebrate October as the 5th anniversary of Word of the Month Poetry Challenge. We’re greeting some old friends who haven’t come around in a while and hope to see others before the month ends. I’m so pleased to see some student poets posted this month. Please show them some support by clicking on the Young Poets W.O.M. Poems box to enjoy what they’ve shared with us. 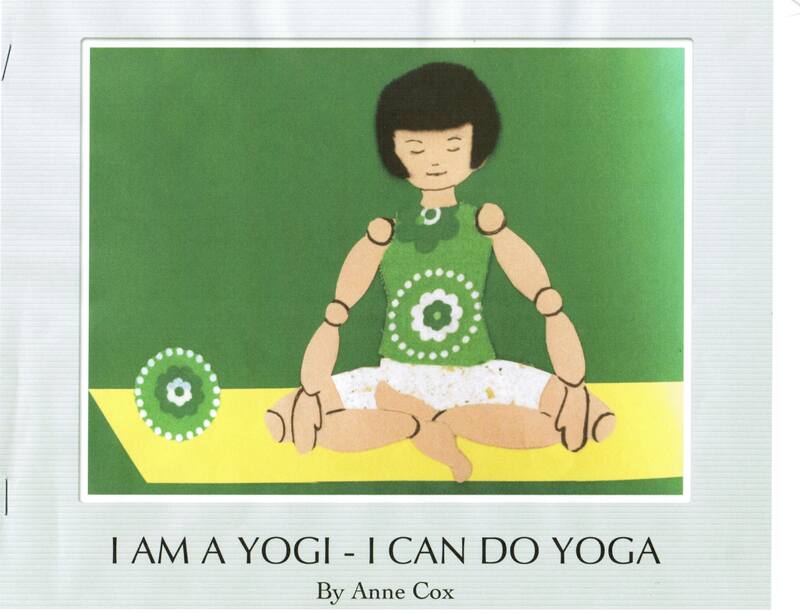 In other news, Anne Cox recently had a delightful book published about yoga for kids. Congratulations, Anne. I’m sorry that I missed your signing at Barnes & Noble last week. Glad it went well. Here’s a link to Amazon. http://www.amazon.com/Am-Yogi-My-First-Book-Yoga/dp/1480807605/ref=sr_1_1?ie=UTF8&qid=1414151669&sr=8-1&keywords=anne+cox+yoga . My thanks to Jeanne, Gene, and Deborah for contributing Word of the Month poems so far in June. Remember that the word is PROMISE. People get busy during the summer with yard work, trips, and outdoor activities that leave less time for writing poetry, but this is only the 12th and we have plenty of time for you to post your offering for this merry, merry month. Congratulations to Anne Cox on the publication of her new book for children: I AM A YOGI. The picture here isn’t the final cover but click on the link and you’ll see the real one. 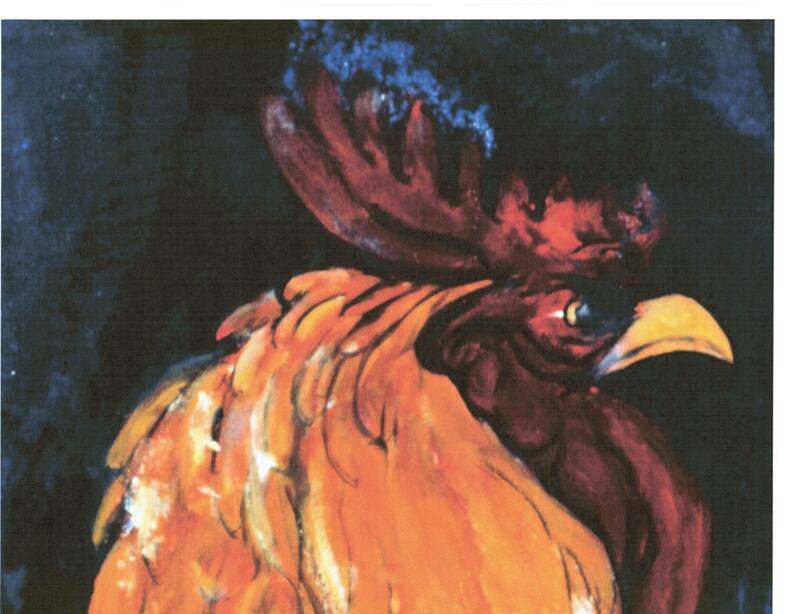 I featured Anne on April 19, 2013. https://davidlharrison.wordpress.com/category/anne-cox . Here’s an Amazon link to her book. I read Anne’s book before it was published and was very impressed. Kids (and parents) will love this nice and easy introduction to yoga. REMINDER: Please go on having fun with “In the lives of . . . ” Today we have a new subject to present: Anne Cox. 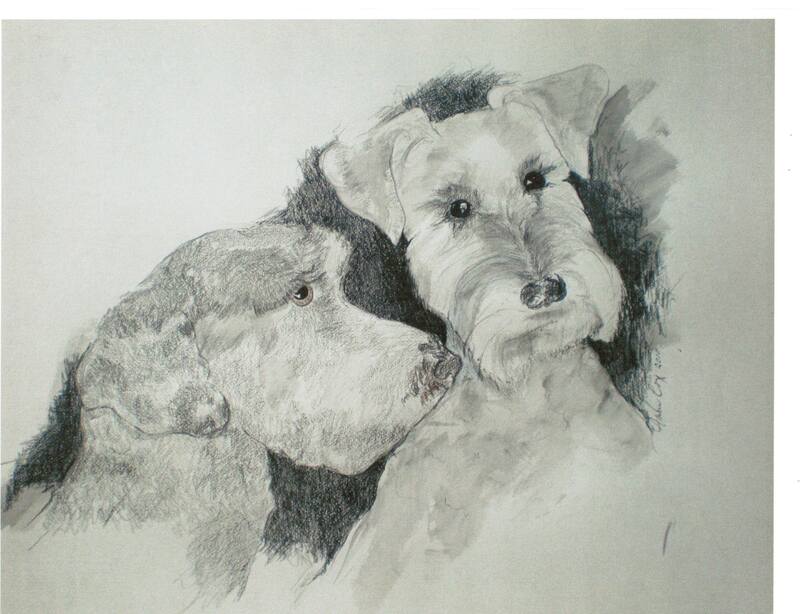 My guest today is multitalented Anne Cox, who begins by saying, “Drawing is my discipline and painting is my play.” I looked at many of her drawings and they are wonderful. But this introduction only scratches the surface. Anne writes books too. And she teaches and practices yoga. She writes poetry. And she is seeking a way to bring together her passions for yoga, writing, and painting. 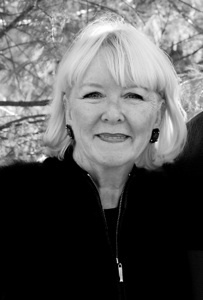 Take a look at Anne’s website ( http://annecox.com ) to become better acquainted with her work and philosophy. Anne Cox paints murals as large as eighteen feet. 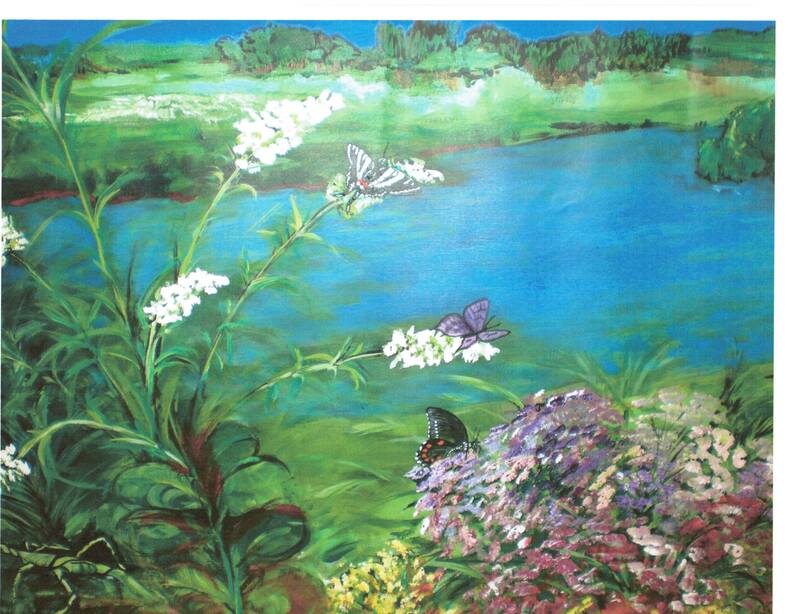 The butterfly picture I’m showing you is just a small section of one of those murals. The scene itself is so enormous I think you could illustrate an entire book from various parts of it. Anne and I met the other day and she loaned me some prints, samples of her writing, and the charming book she published to help children understand and enjoy yoga. Anne loves yoga and loves teaching it. She is an instructor but intends to do the additional study and work it takes to reach a higher level. This busy, creative woman has also held a variety of other positions of responsibility. She served Halls on the Plaza of Kansas City as manager of the jewelry department and was promoted to manager of women’s clothes for Halls in the Crown Center. I don’t know where she gets all her energy, but I’m glad she does! As you enjoy these samples of Anne’s work, you can learn more about the artist and the woman through her own thoughts, poetically expressed. think. Yoga is prevention of malady and disease and teaches us to be kind to ourselves and others and the world in which we live. It doesn’t require expensive lessons, or equipment or outfits and is not competitive. Anne, thank you for being my guest today. I also want to express my gratitude for your support of Writers Hall of Fame. Your generosity goes a long way toward funding a scholarship for a college bound senior with an interest in becoming a writer.